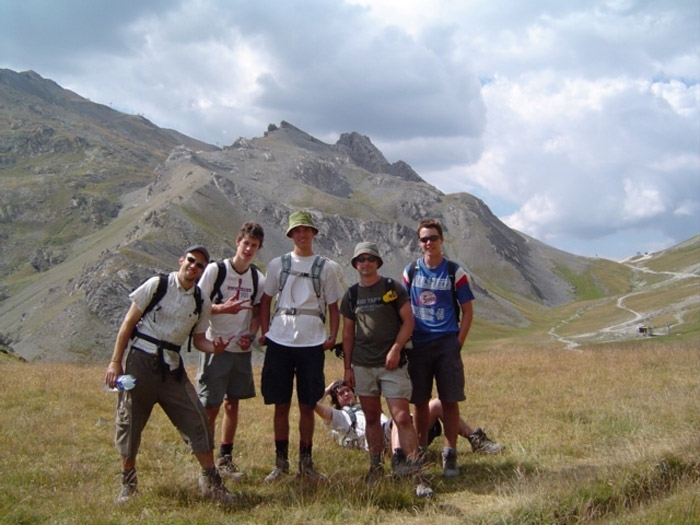 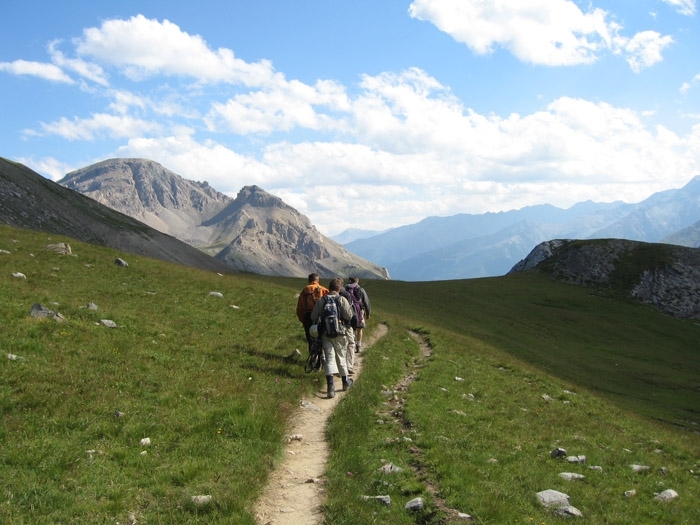 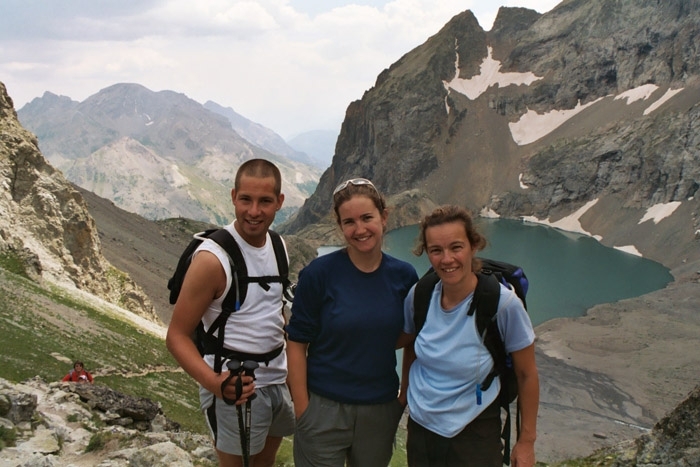 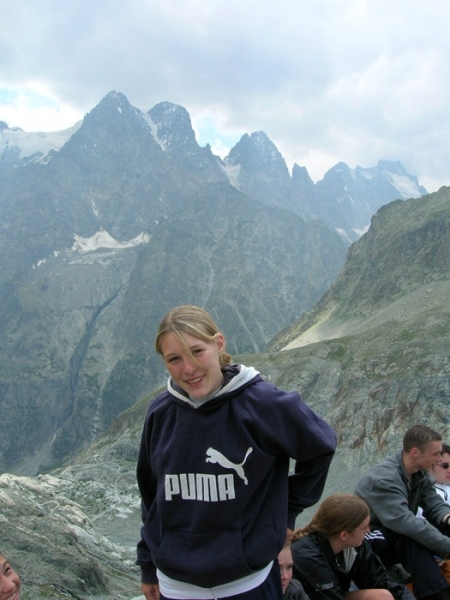 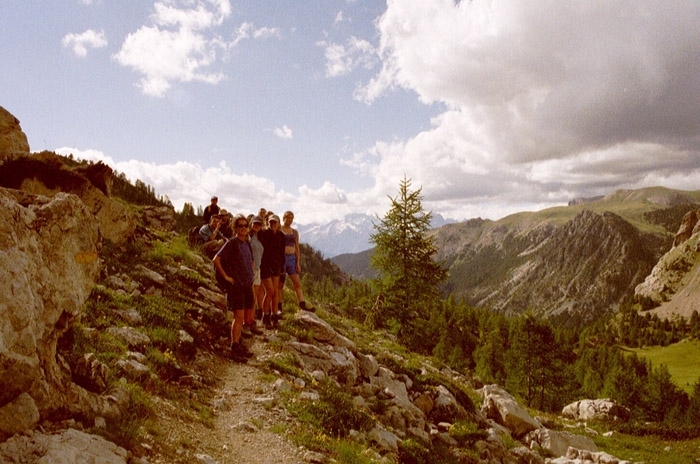 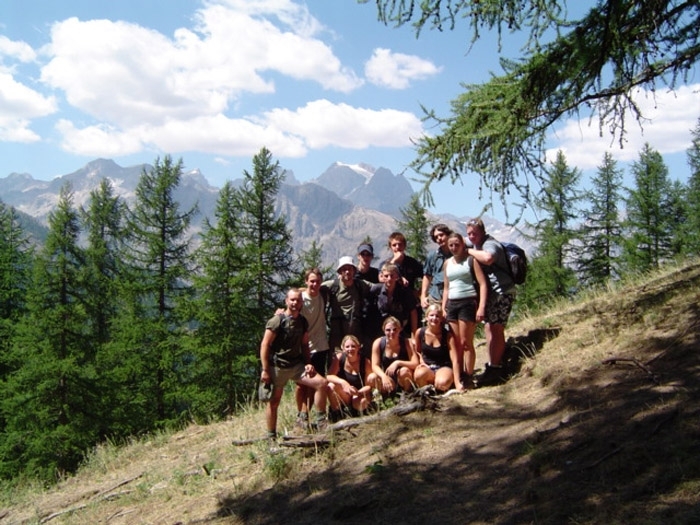 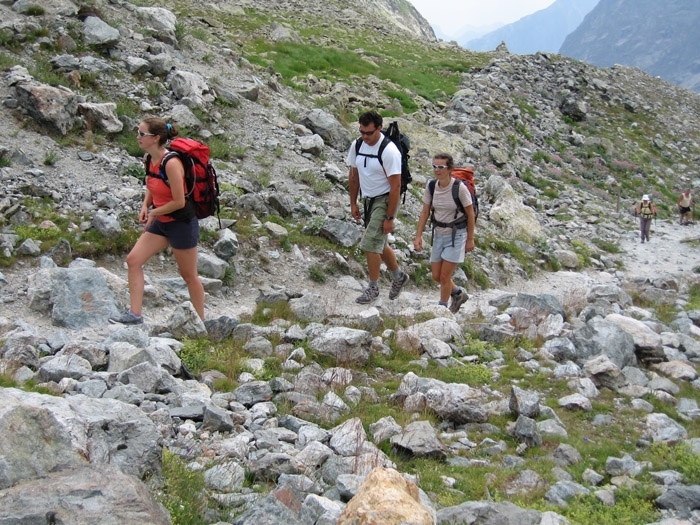 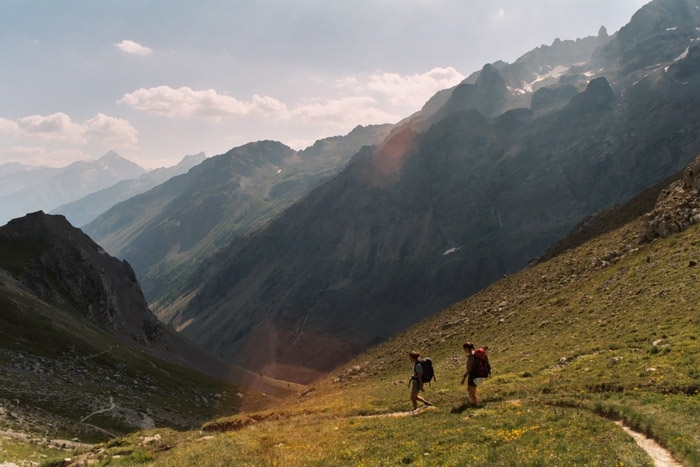 Mountain walking takes on a whole new dimension in the French Alps on a TrekCo trip. 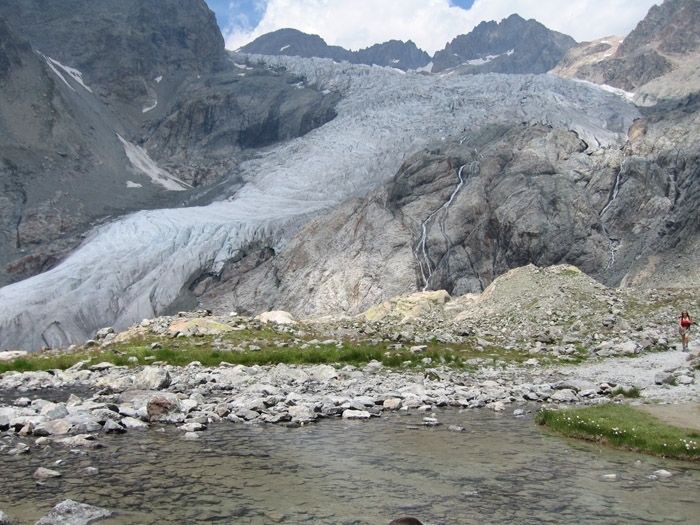 We hike alongside glaciers and over mountain passes, up to high refuges and cold mountain lakes with miniature icebergs! 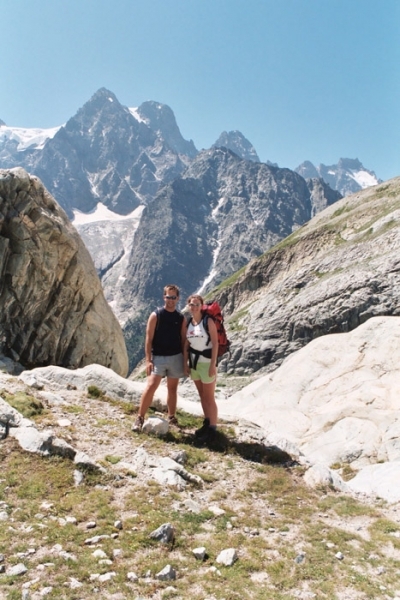 The weather is hot and sunny and conditions are ideal for the views which extend for what seems like hundreds of miles. 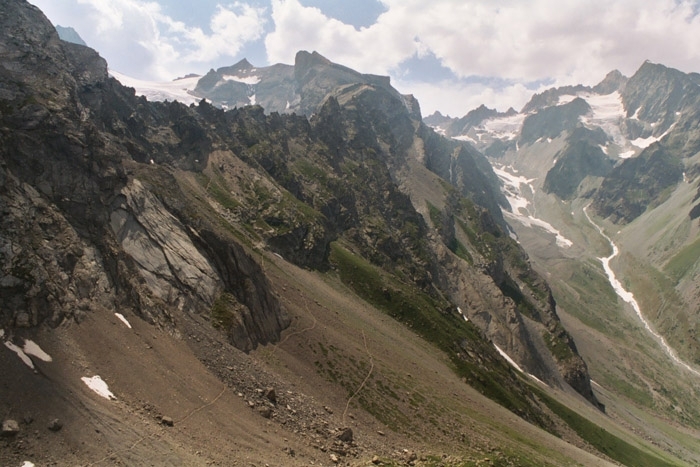 We hike to the Lac d’Eychauda, taking the chairlift for the first long ascent and crossing two mountain passes to get there. 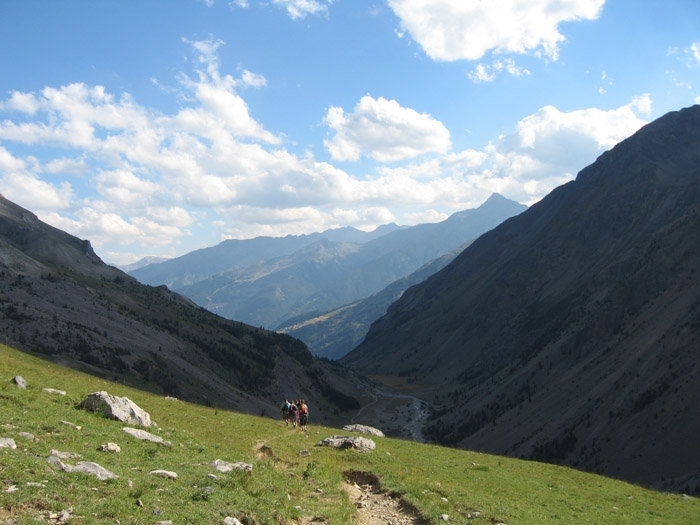 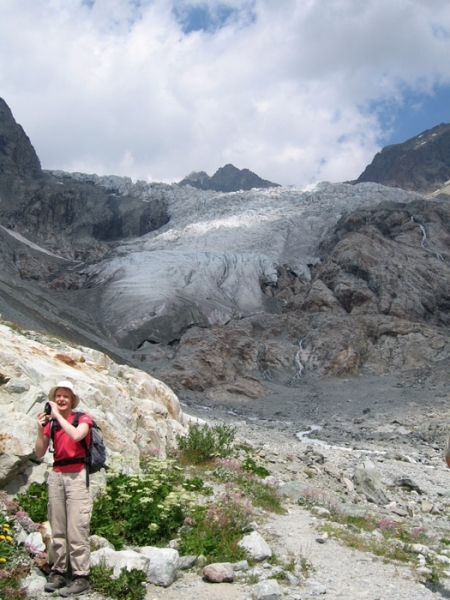 Other hikes include the Refuge du Glacier Blanc and the Vallon de Claphouse.